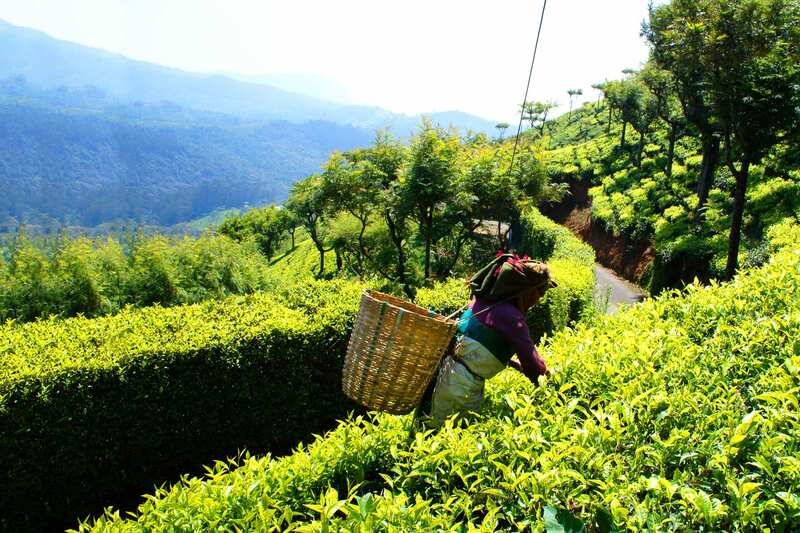 All our teas are hand picked & organically grown from single estates on the slopes of the Himalayas & Nilgiris Flavoured varietals are all Real Teas with naturally extracted flavours in pure form. There are set standards that carry the label “Organic”. However no standards exist for labeling a product “natural”. All our teas are Organic in composition through process and certified by the regulatory authorities in the EU and USA. Tea is a natural occurring plant. From harvesting to packing it undergoes a natural fermentation without any additives. Organically grown tea does not use synthetic or chemical fertilizers, as per the stringent rules that govern the classification of a product to be called “Organic”. In neither case are the teas “synthesized”, thus preserving intrinsic natural flavours and characteristics.